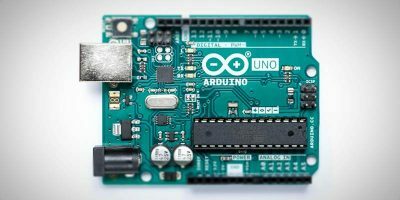 If you have a Arduino or Arduino Uno with you, here is a list of some of the best IoT projects that you can do with Arduino. 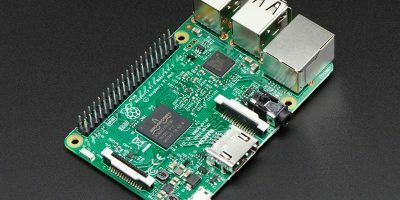 There are plenty of great IoT projects you can put together using a Raspberry Pi, but first you will need to learn how to set up a Raspberry Pi. Here’s how. 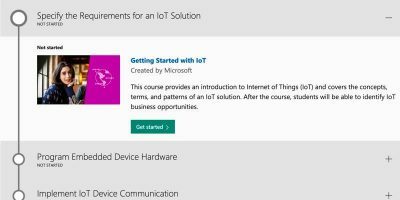 Half the fun of IoT technologies is building your own devices to solve your own problems. 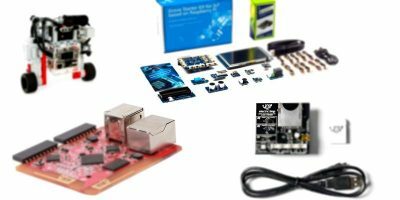 Here are some of the best IoT starter kits to help you get started building your own IoT devices. Do you have an older television and wish you had a smart TV? 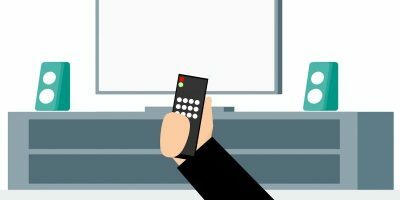 Before you throw away that TV, find out how you can turn it into a smart TV and connect it to the Internet.